FATHERLAND is a bold, ambitious show about fatherhood in all its complexities and contradictions, conceived and written in collaboration by Karl Hyde, playwright Simon Stephens and Frantic Assembly's Scott Graham. It is a vivid, urgent and deeply personal portrait of 21st-century England at the crossroads of past, present and future. 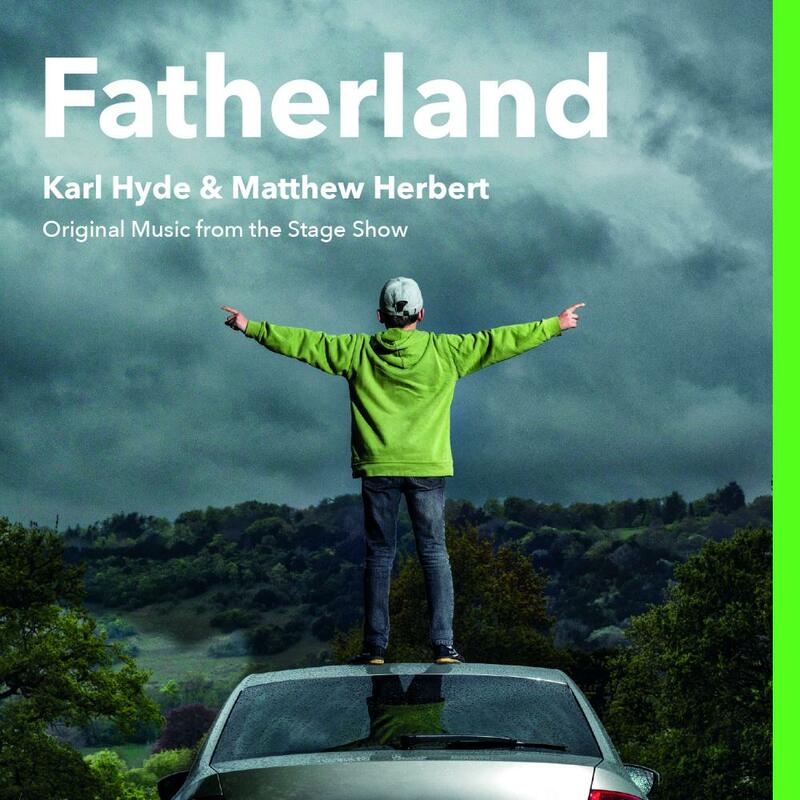 Fatherland (Original Music from the Stage Show) features versions of pieces that will be interpreted by the cast of Fatherland (the lyrics are taken from the same original source material captured on that road trip) yet is its own distinctive piece of work - an odd, affecting collection of elegiac, biographies. The album comprises the original recordings made through this unique collaboration between two of British music’s most innovative artists, Karl Hyde and Matthew Herbert.